At Perth Washers, we specialise in washing machine servicing and repairs throughout Perth and have more than four decades of experience within the trade. With a team of expert washing machine repair technicians, we provide a reliable mobile service, visiting properties by appointment to fix, install or service your laundry appliances. 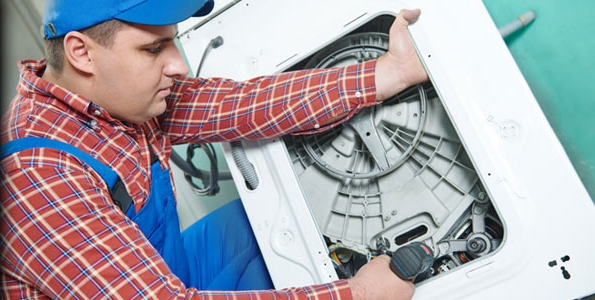 Whether it’s repairing a faulty engine or fixing some wiring work, Perth Washers can provide whatever service you need, offering advice on any issues relating to your washing machines. We also provide a 12-month warranty on all parts and labour for your added peace of mind. When your appliances break down, we understand that this is always an emergency, so our team ensure that they get to you as soon as possible. We offer a same-day service and will supply all of the necessary equipment and quality parts required to fix your washingmachine. With over 40 years in the industry, we have a wealth of knowledge in servicing and repairing most makes and models of washers and dryers. So whether you have a brand new Whirlpool or a secondhand Bosch, we have the skills and expertise to get it running again. 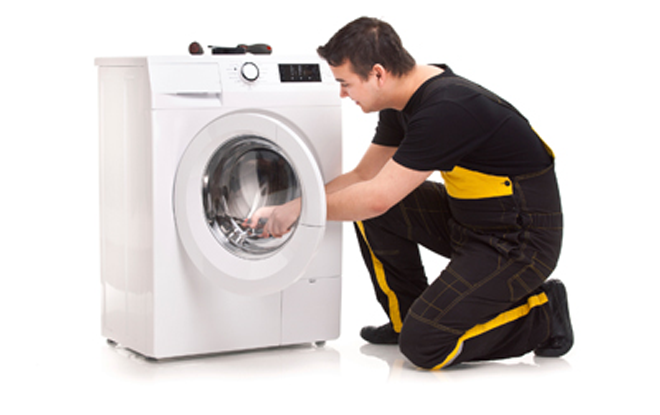 When it comes to washing machine and dryer repairs in Perth, Perth Washers is all you’ll ever need.